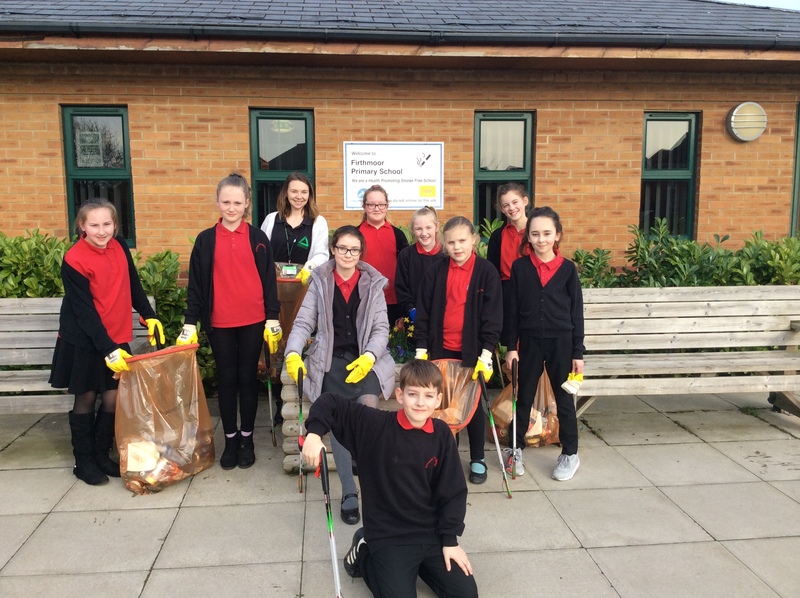 Some Year 6 pupils took part in a litter pick around the school grounds and surrounding area of the Firthmoor estate last week. This was organised by Groundwork, a company that visits school each Wednesday to work with Year 6 pupils on the environment. The children collected 5 large bags of litter between them.